When you are blessed with a three-day weekend, plan a leisurely trip to one of these incredible destinations that will leave you refreshed. Some of these getaways are a little out of the way and include a long drive, but when you have a long weekend, it doesn’t matter much. After all, the journey is also a part of fun. 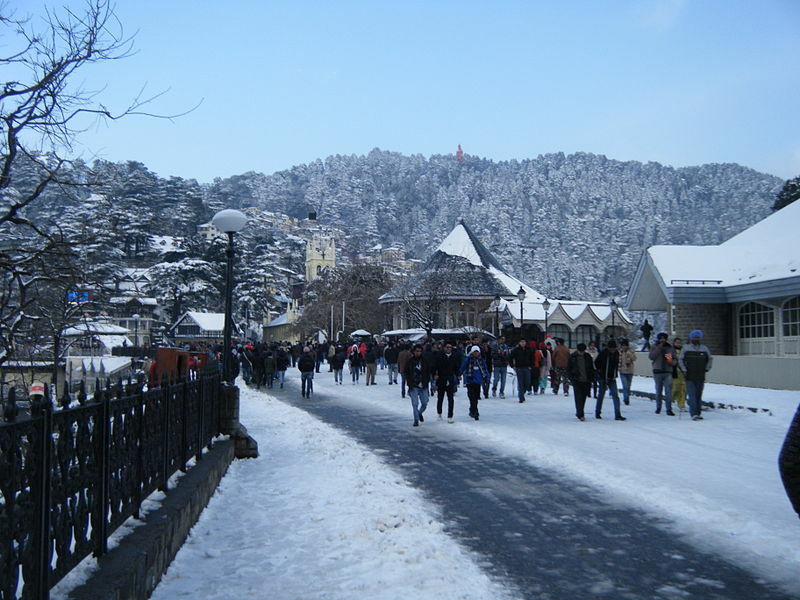 The striking town of Shimla is renowned for its whimsical beauty and an eternal charm that attracts thousands of people every year. The hill station lies around 350 kilometres from Delhi in Himachal Pradesh amid the snow-clad mountains of Pir Panjal range. And apart from taking in the scenic views, you can dig into local life while strolling down The Ridge, engage in shopping in the markets of The Mall, go trekking around the Jakhu Hill and ski on the slopes of Kufri in winters. 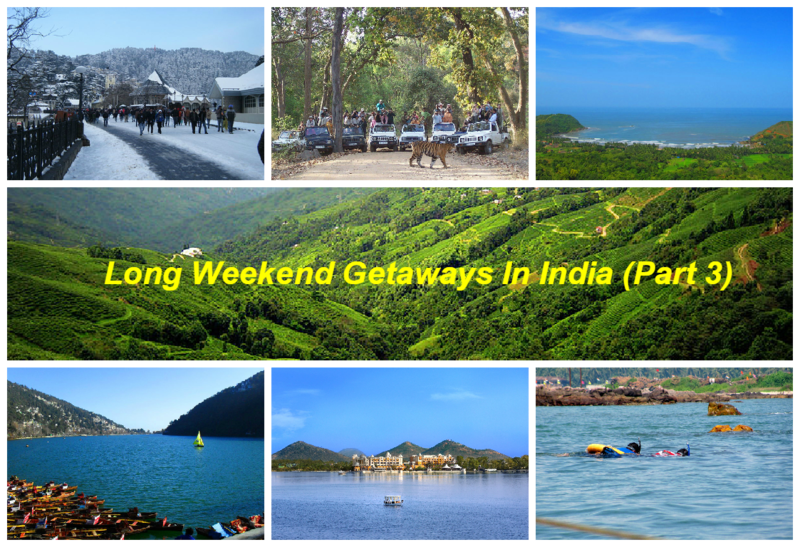 Its scenic allure and astounding attractions make it a prominent weekend getaway in India. 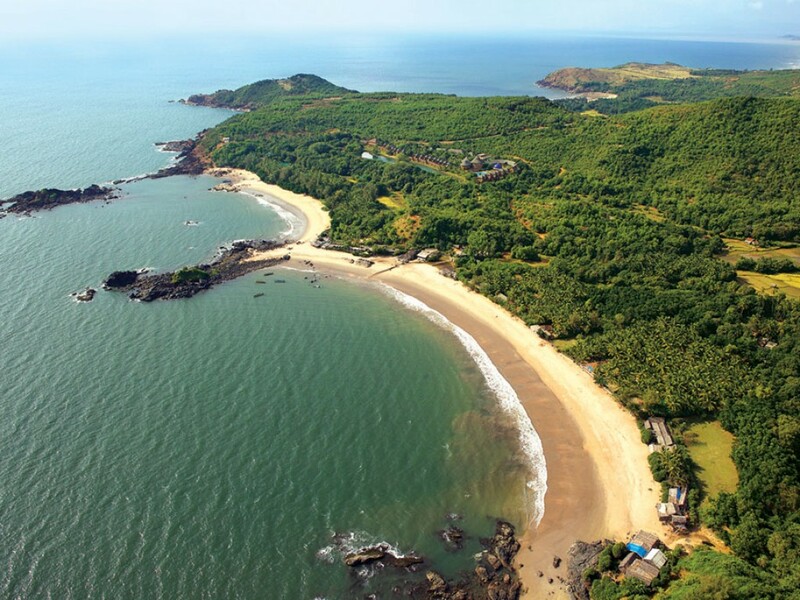 Some of the most unspoilt beaches in India are located in the small town of Gokarna in Karnataka. It lies approximately 500 kilometres away from Bangalore and is a fantastic place to take a few days off. Although known for the popular Gokarna and Kudle beaches, the town has some splendid stretches of sand like the Om Beach, Half Moon Beach and Paradise Beach. Find a good beachside accommodation and spend your long weekend amidst stupefying nature while enjoying the sound of crashing waves. 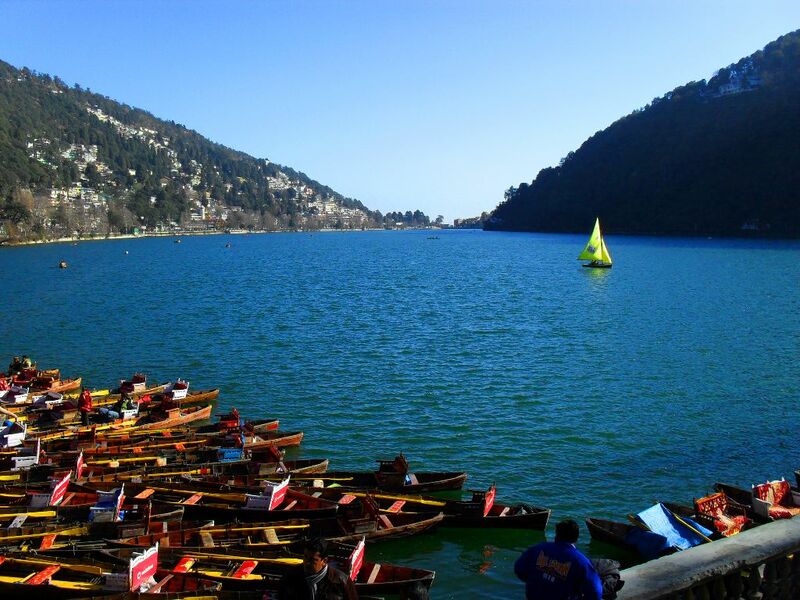 One of the most beautiful hill stations in India, Nainital is replete with abounding natural beauty. Located only about 300 kilometres from the national capital, it has been a popular summer resort since the British rule. Owing to its stunning beauty and natural splendour, the city has enchanted many travellers from around the globe. The most famous attractions are the picturesque Naini Lake, St. John in the Wilderness, Snow View Mountain and its scenic cable car ride, Naini Peak, Tiffin Top and Eco Cave Gardens. 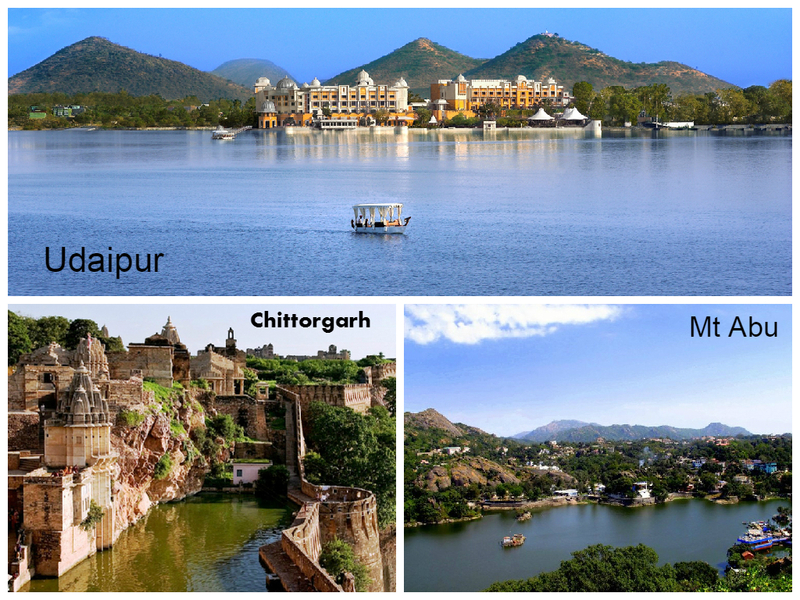 Famed as the City of Lakes, Udaipur is perhaps the most romantic city in India. Set against the backdrop of imposing Aravali Hills, the resplendent lakes of the city are flattered by the striking palaces and invoke a feeling of romance. Visit the fabulous Lake Palace, Saheliyon ki Bari, Jagdish Temple and City Palace and enjoy boat rides on Lake Pichola, Fateh Sagar Lake and Badi Lake. And since you have an extended weekend, combine the tour with a quick trip to either Chittorgarh (120 kilometres) or Mt Abu (160 kilometres). Both incredibly beautiful – Mt Abu is a picturesque hill station while Chittorgarh is acclaimed for its massive fortress and marvelous architecture. A striking white stretch of sand embracing the clear blue waters of the Arabian Sea and the Karli River, this beach getaway offers an unbeatable R&R. 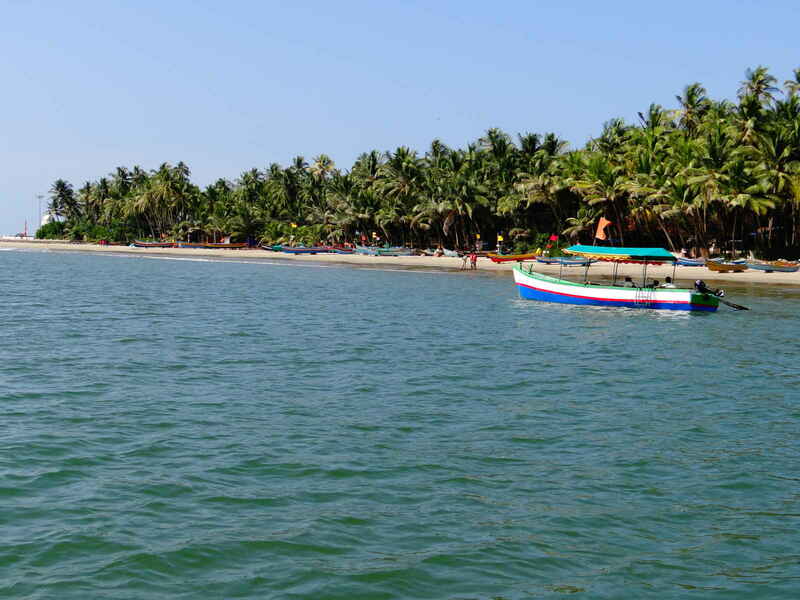 Tarkarli Beach sits at the confluence of the two water bodies, which further enhances its appeal. Tall shuru trees dominate the landscape and the water is so clear that at times, you can even view the seabed 20-ft deep. Small sailboats in the ocean, tiny hamlets on the riverbank and gorgeous sunsets in the background make it a postcard-perfect escape. It is located around 650 kilometres from Bangalore and 530 kilometres from Mumbai – an odd long drive from both cities, but it is worth every effort to get here. Dolphin sightings are quite common here. Located about 689 kilometres from Indore, the Bandhavgarh National Park is a one of the most popular weekend getaways in India. This park has the highest tiger density in all of India and is a wildlife diversity hotspot – you will spot plenty of leopards, deer, Nilgai, Indian bison, muntjac and hyenas. It is also the site of the Bandhavgarh Fort, which is believed to be some 2000 year old, along with Sita Mandap and Rampur Pahari. Apart from the exotic wildlife, you will also see a wide range of splendid archaeological sites. 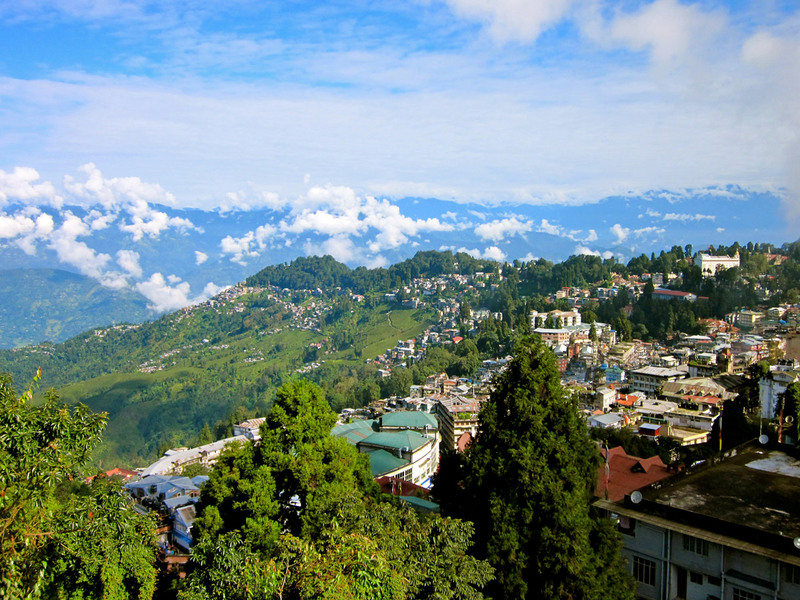 Another Himalayan gem, Darjeeling is a great escape from the bustling urban locales. It is touted for many spectacular attractions like the magnificent waterfall at the Rock Garden, an awesome spectacle of sunrise from the Tiger Hill and the mighty Kanchenjunga peak standing tall and wide right across the horizon. The mist-laden landscape of this city leaves a lasting impression on you. Don’t forget to marvel at the views of the city from the Happy Valley Tea Estate and take a scenic ride on the Darjeeling Toy Train that runs through the forested mountains. So ask your loved ones to free up their schedules and join you on any of the exciting journeys over a long weekend.